Selling: Lot 12 – Norfolk Finesse 31F (page 15). 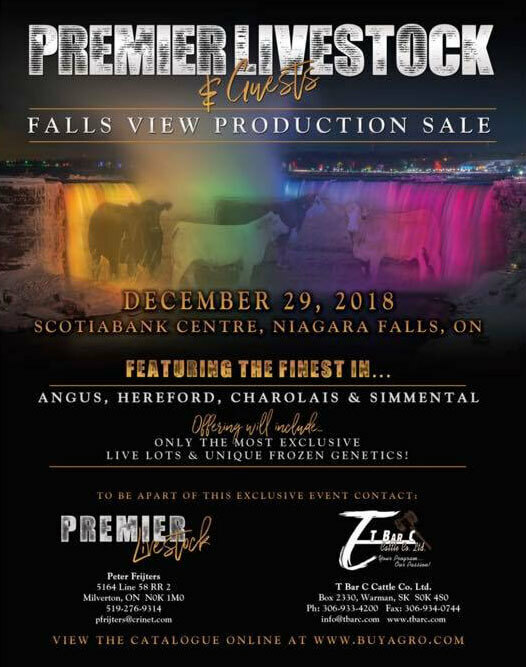 Selling: Lot 24 – Heifer Pregnancy due January 4, 2019 **S A V Ten Speed 3022 X Remitall F Tibbie 51C ** (page 25). Click here to view the sale flyer. Click here to view the sale catalog.